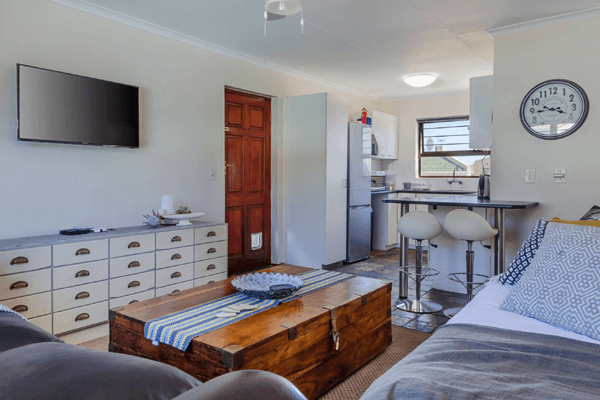 This fully equip 2 bedrooms, self-catering apartment is located in a safe security complex in the northern suburbs of Cape Town. 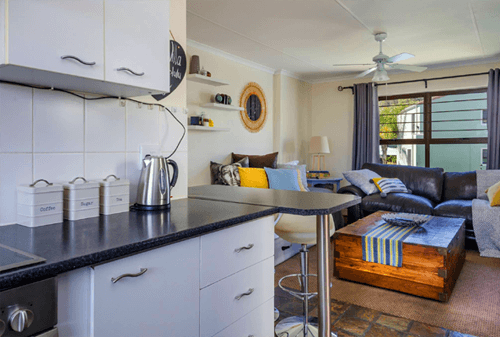 Waikiki Villa can comfortably accommodate 4 people, under cover parking for one vehicle is also provided. 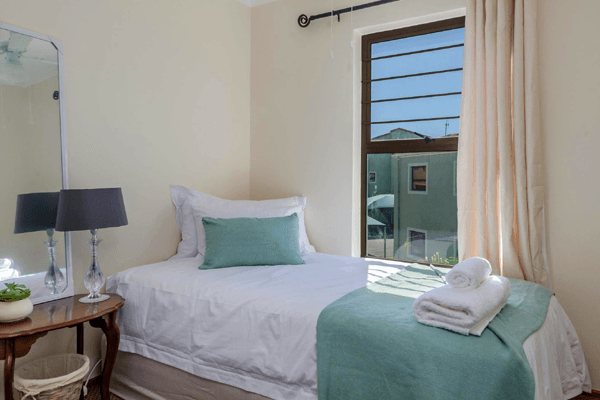 Waikiki Villa offers you a cozy lock up and go apartment for your travels to Cape Town and surrounding areas. 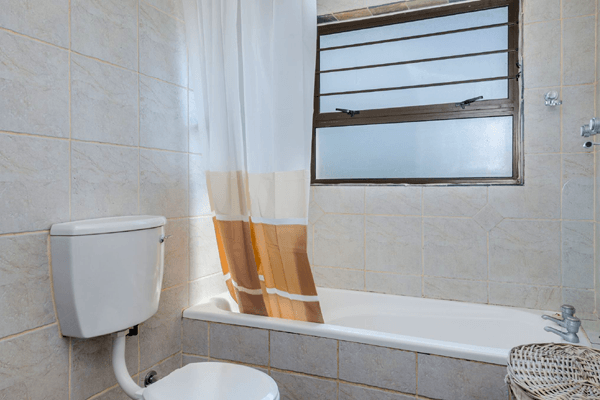 The central location offers you quick access onto the N1 with a 15km commute into Cape Town CBD and a 7.5km drive to Tygervalley Center which is across the road from Tygerfalls Office Park in Bellville. The complex is safe and secured; your vehicle will have one under cover parking bay with non-covered bays available for guest or a second car. Braai/Grill and swimming area facilities are available at own risk and please keep an eye on your children swimming. Self-service Laundromat can be used at own expense, the Laundromat can be located on the left hand side as you enter the complex. 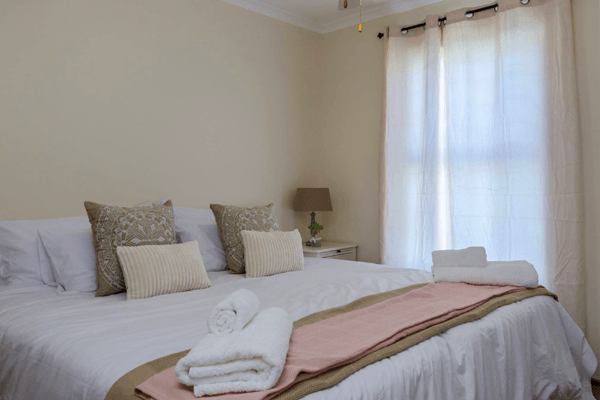 We pride ourselves in comfortable extra length beds and our linen is of high quality for a satisfying nights rest. Waikiki Villa is equip with a complete self-catering kitchen; Fridge, microwave, oven and stove top. 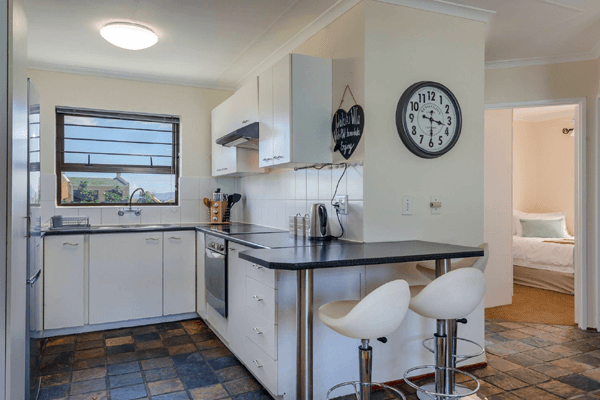 Enjoy making your delicious dishes in this lovely space. 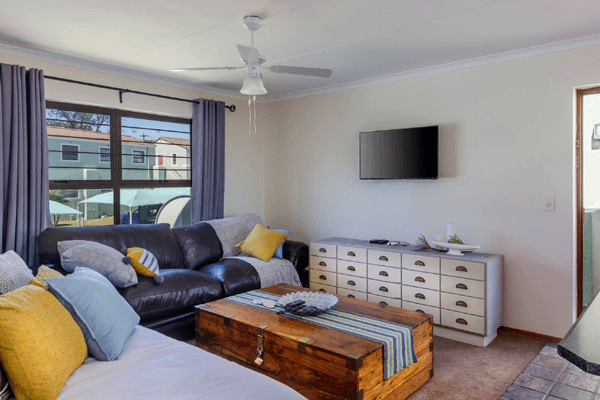 Let’s talk entertainment – if you plan on staying in please make use of our free WiFi that is also connected to the flat screen Smart TV. 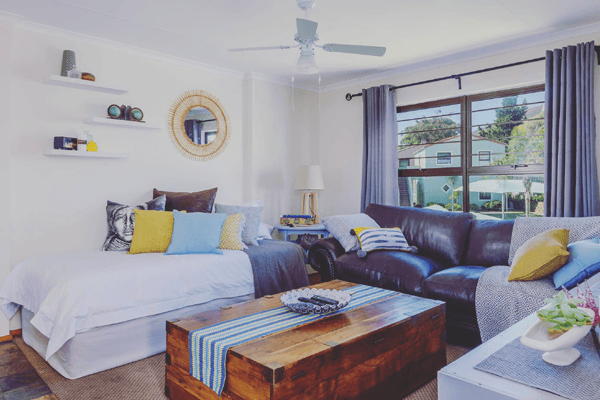 With great restaurants, shopping centers, Durbanville Wine route and a lot of exploring and activities to be done in the area we hope you have all the entertainment you need. 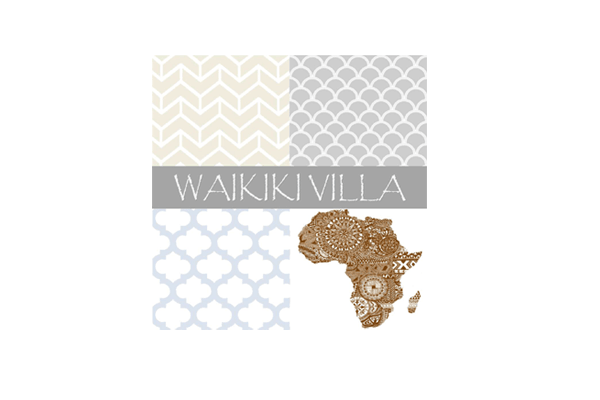 Looking for fun activities to do in and around Cape Town, visit Waikiki Villa’s Facebook page.